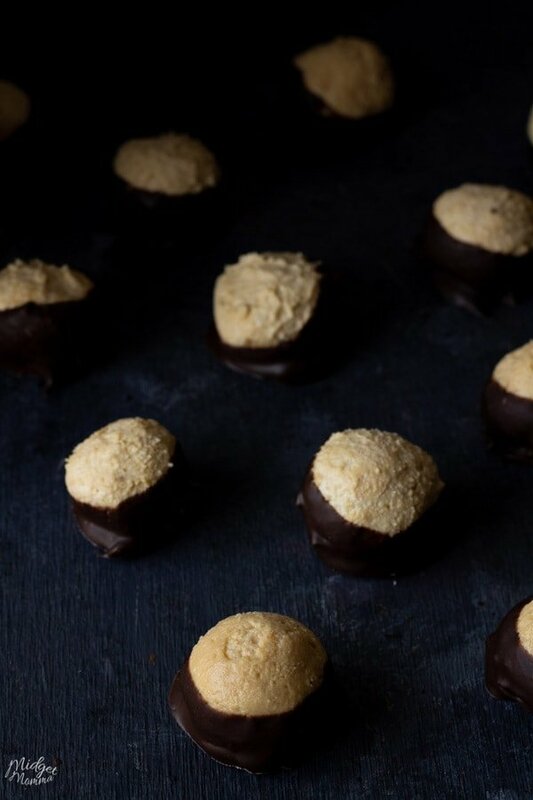 Keto Buckeye Fat Bombs are the perfect Keto chocolate peanut butter balls to make when you are wanting a sweet treat. 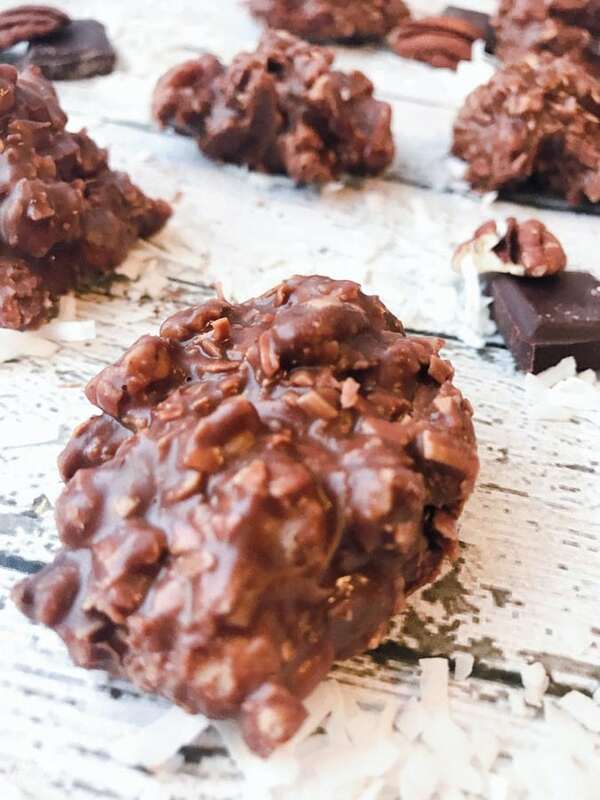 These Keto Buckeye Fat Bombs are a great keto fat bomb to help you hit your macros for the day, while enjoying a sweet treat. I LOVE the peanut butter and chocolate flavor combo and have since before I was eating keto and low carb. I made my copy cat Reese’s peanut butter chocolate cups eggs more then I would like to admit. It was a MUST to have a tasty peanut butter and chocolate treat that actually tasted good. I also wanted them to have a purpose to being eaten and not just as a sweet treat. One of the things I have found that helps me stick with low carb and keto is that everything I am eating works in a good way for me instead of being counterproductive. 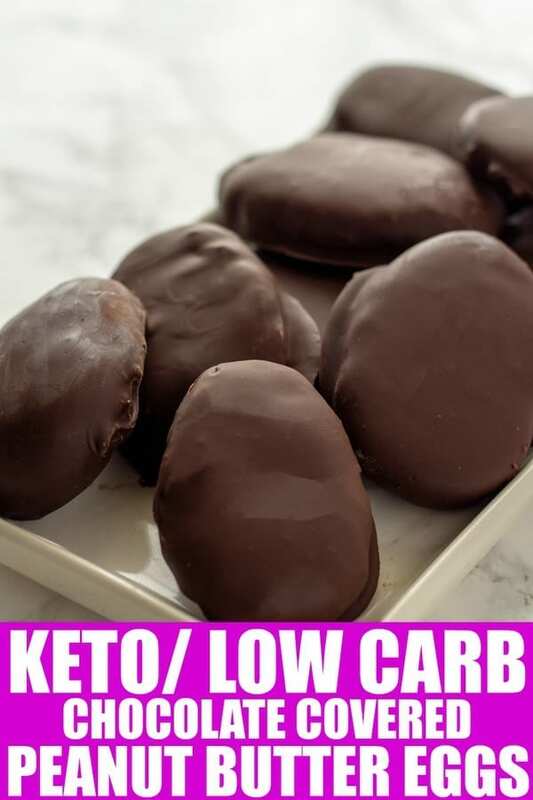 So with these Keto chocolate peanut butter balls not only are they a sweet treat, but they also count as a keto fat bomb, giving me an extra boost in my fat counts for the day. When you are making these you want to make sure you are using a keto friendly peanut butter. It is important to make sure the peanut butter you are using is all natural and has no added sugars. The best options for peanut butter on the keto diet are; 365 Everyday Value, Organic Creamy Peanut Butter, Justin’s Classic Peanut Butter, Crazy Richard’s Creamy Peanut Butter, Teddie’s Natural Peanut Butter and Smucker’s Natural Peanut butter. 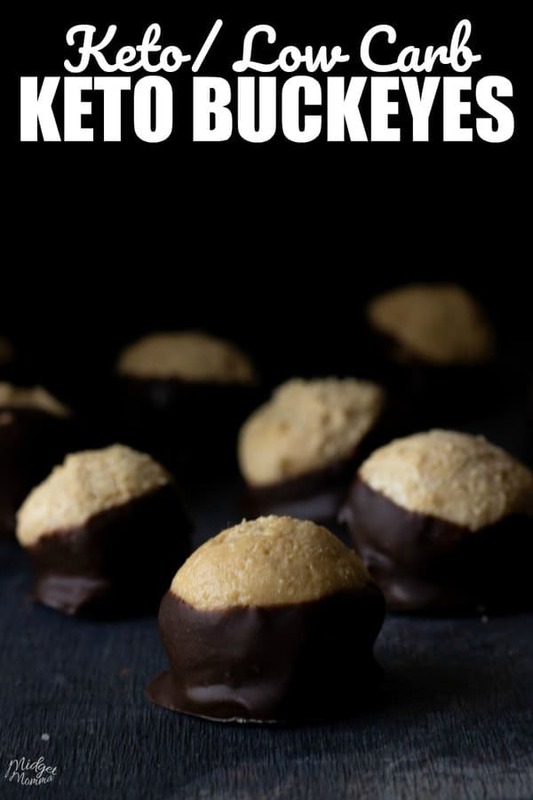 You can also use Keto Nut Butter found here (Use coupon code MIDGETMOMMA to get 20% off) when making these Keto Buckeye Fat bombs. 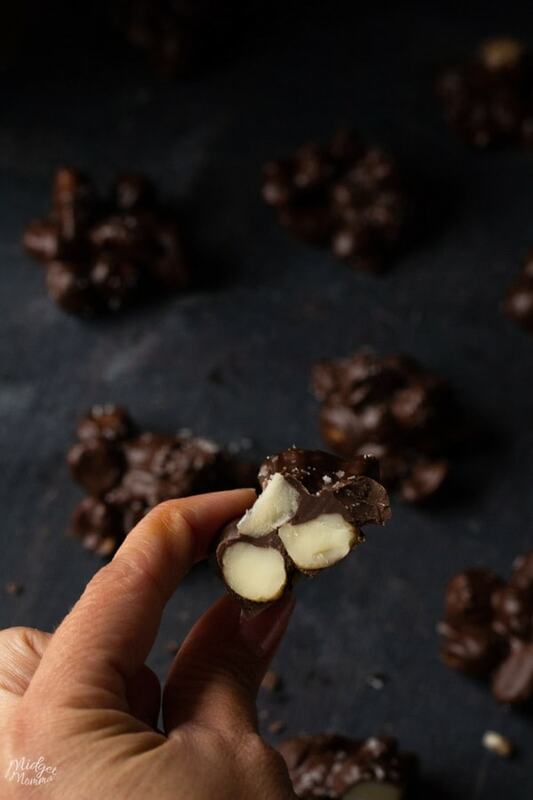 I used Lily’s Chocolate chips when making these, however if you are a fan of a different brand of low carb chocolate chips you can try using them. 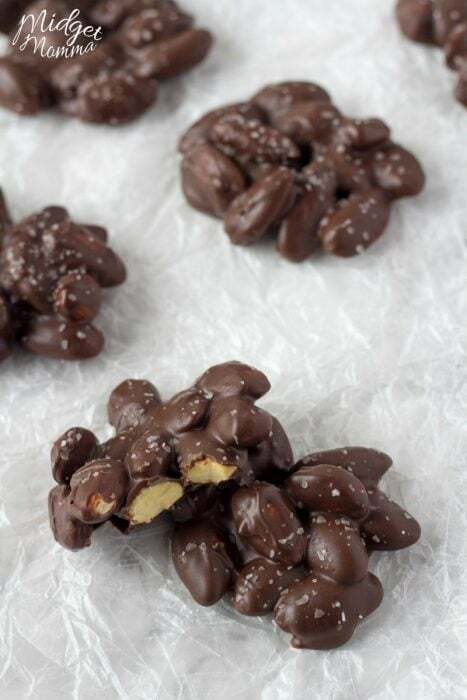 I just can not guarantee that they will work the same as the Lily’s Chocolate chips that we use in this recipe. To make my life easier I use a small cookie scoop to scoop the peanut butter mixture into little ball shapes. 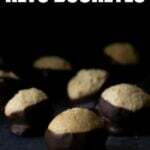 These Keto Buckeye Fat Bombs are a great keto fat bomb to help you hit your macros for the day, while enjoying a sweet. Line a sheet pan with a silicon mat or parchment paper and set it aside. You can use your hand mixer or your Kitchen Aid for this part. In a bowl add the cream cheese, peanut butter, ¼ cup coconut oil, and salt. Mix on medium speed until it is light and fluffy about 3 minutes. Place the bowl in the fridge for an hour or two until the mixture has stiffened up. If you would like to speed up this process you can place it in the freezer for 10 to 15 minutes. Using a small cookie scoop make the dough into ping pong ball size balls placing them on to the cookie sheet. Place them in the fridge for 5 minutes to set up. Place your chocolate in a microwave safe bowl and microwave in 30-second increments stirring between every 30 seconds until its all melted. 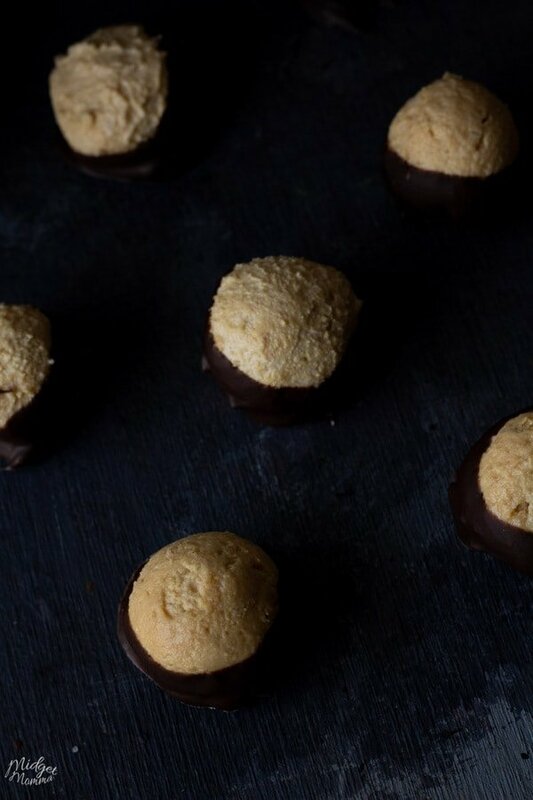 Take the peanut butter balls and roll them in your hands to make them smooth. Place one at a time into the chocolate covering about ¾ of the ball with chocolate using a fork to help remove it from the chocolate. 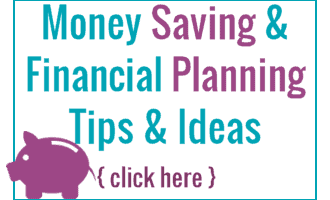 Place the ball onto a clean sheet pan lined with parchment paper. Continue until all mixture is used. Place them in the fridge for 10 minutes and enjoy. Net Carbs = 1.6g per buckeye peanut butter chocolate ball. 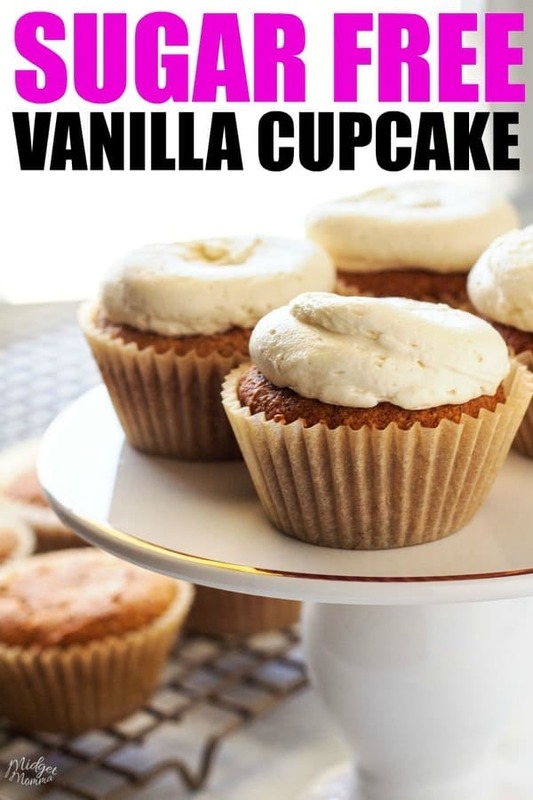 Looking for more Keto Sweet treats? Check out these! I think it would be okay to use butter. Let us know if you change it and how it comes out.